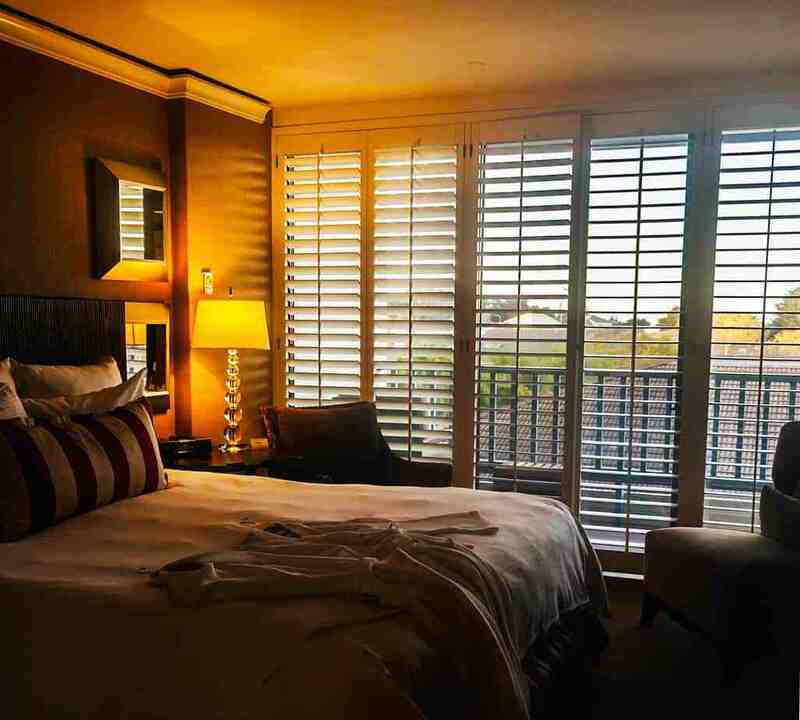 The Portola Hotel and Spa was the perfect place to stay while visiting Monterey on our recent family vacation. 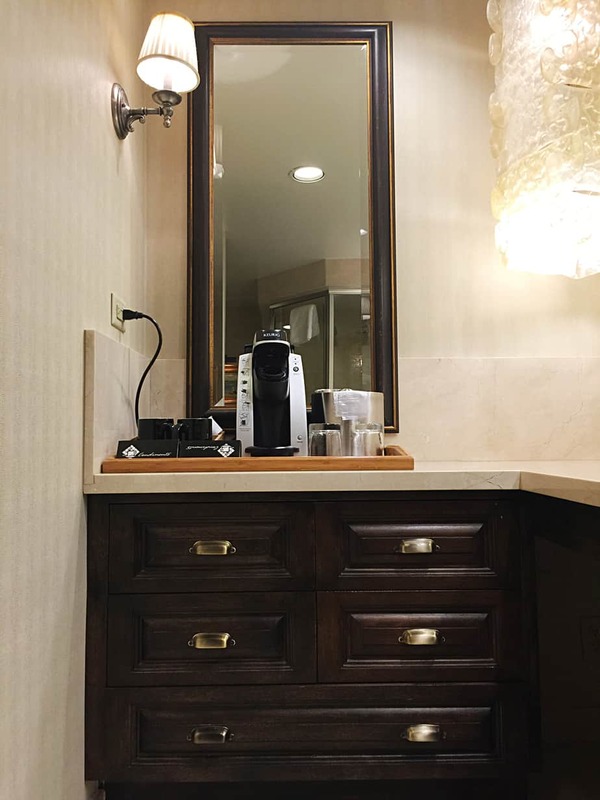 With Monterey’s largest spa, cozy classy and comfortable rooms and award winning dining we could have stayed right onsite for a few days and been perfectly happy. The location of the hotel however is unbeatable, set beside both the harbor and downtown where we had our best time in the city. 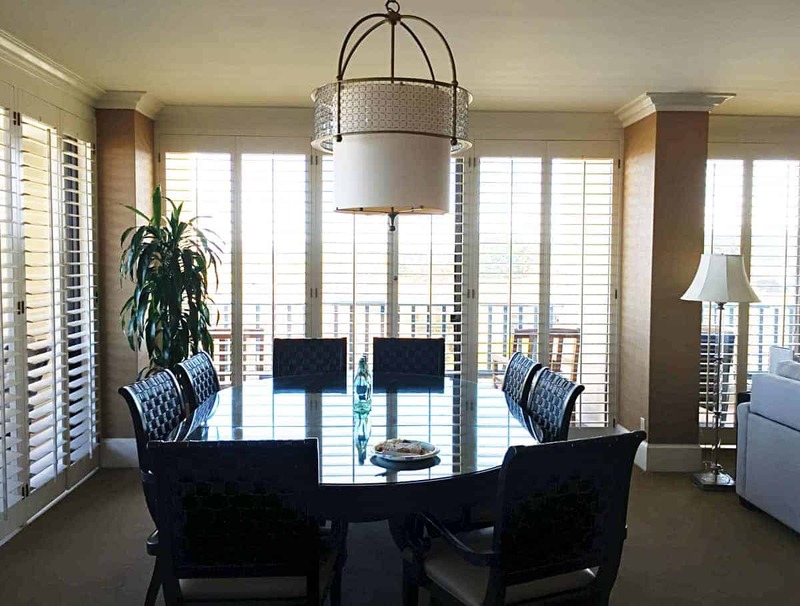 While staying at the hotel we found our presidential suite room to be spacious and perfectly enjoyable for us to lounge around on a lazy Sunday (and other days too for that matter). 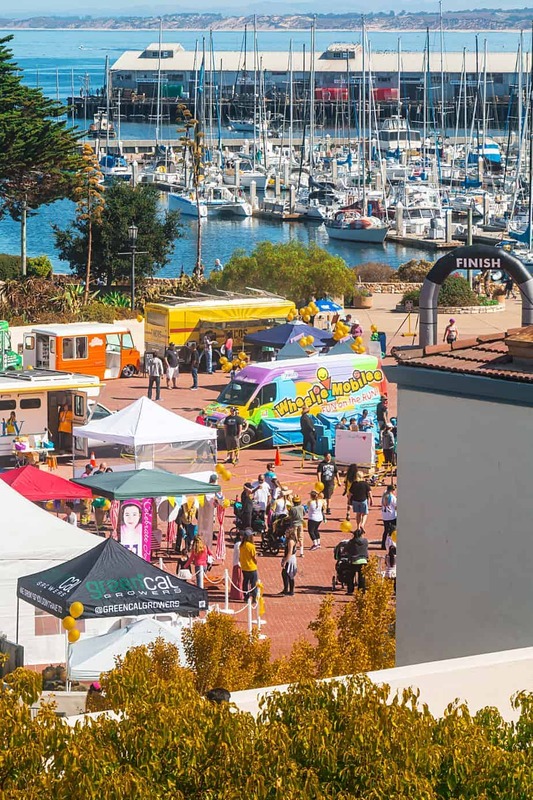 There were touches of charm and class all around, from the linens to the art on the walls which had a lot of Monterey Bay history. I am a bed and pillow snob and had a superb sleep each night. 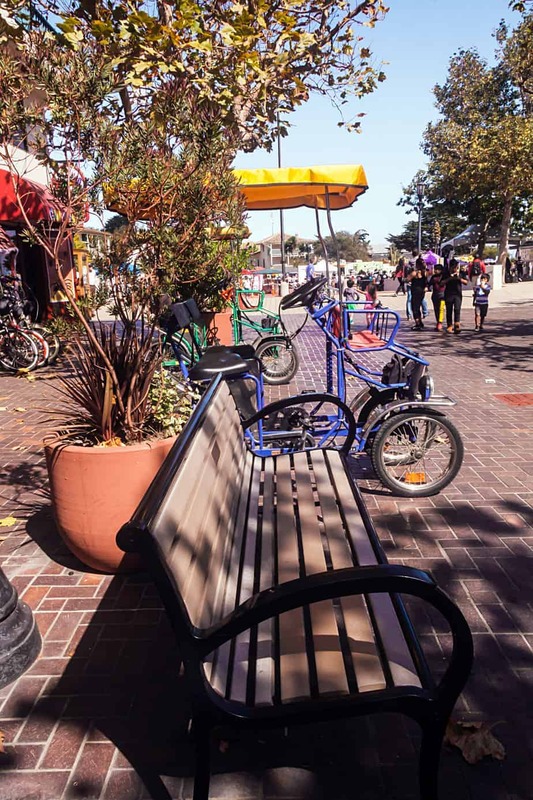 The downtown Monterey location of the Portola Hotel and Spa make it within walking distance to many of the attractions and restaurants that you’ll find atop all of those Best of Monterey lists. 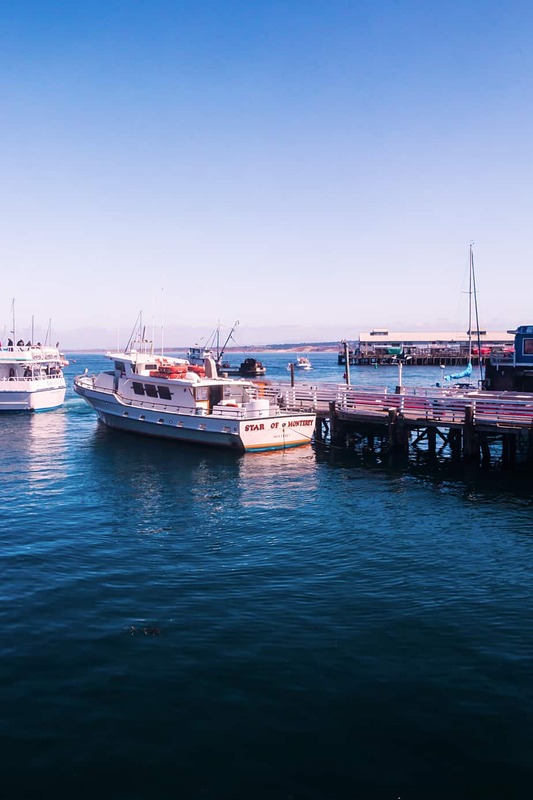 The hotel nests right up against the Old Fisherman’s Wharf and Marina areas which enabled us to take morning and evening strolls along Monterey Bay and pier, and on a whim grab the tastiest clam chowder on the West Coast. Travelling should be stress free and we loved not having to worry about circling around for parking or daily lot fees. Steps away from the Portola are also the new Dali17 museum featuring a permanent fixture of Salvador Dali works, and Monterey State Historic Park with a picturesque garden area and tours of buildings that show the history of when California was first settled (learned that Monterey used to be the capitol of California). 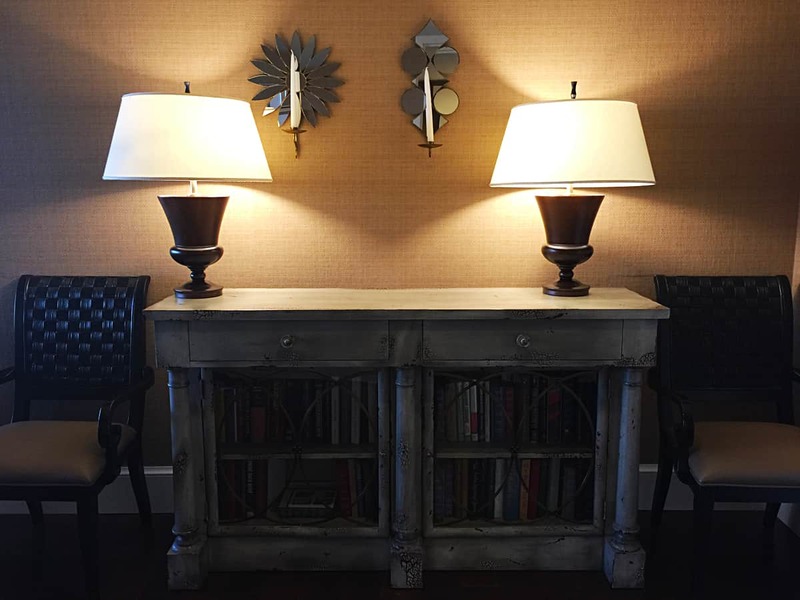 – Fresh Baked Cookies – Right off the bat my kids were happy as we received homemade oatmeal chocolate chip cookies upon check-in. The cookies were big and tasted better than my own. 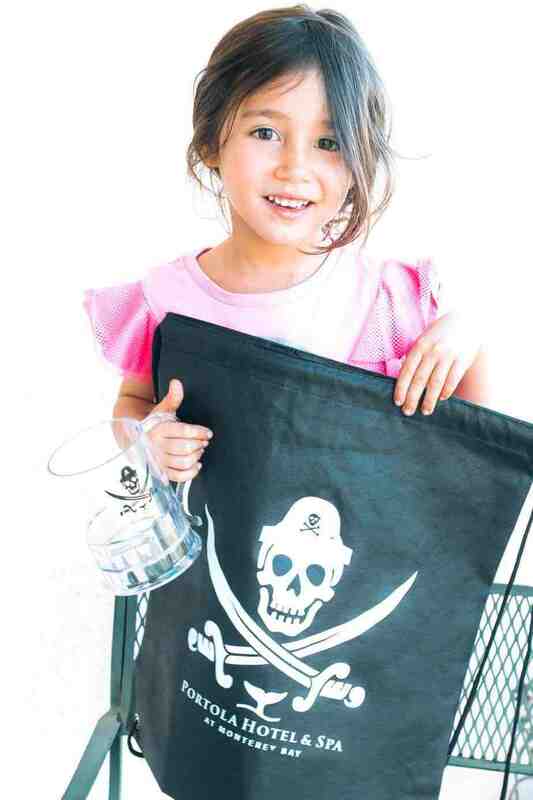 – Portola Pirate Program – It was our first visit to the hotel so my kids each received a pirate bag, with crayons and a treasure hunt map that we embarked on around the hotel. 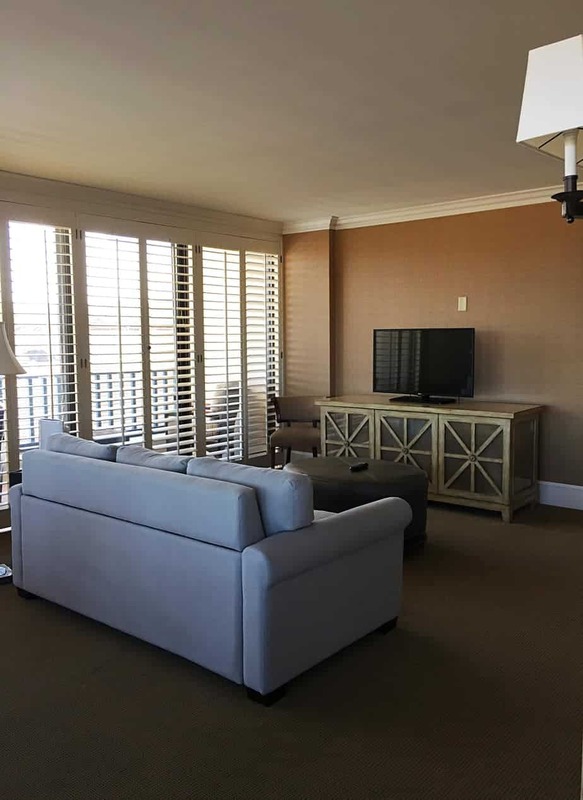 With each stay the prizes get better… looking forward to our fifth stay as that will include a pizza and Wii party for our kids, ten of their friends and one pirate, too! – Onsite Pool – The Spa in the name Portola Hotel and Spa is no joke, in fact it’s the biggest day spa in Monterey County at 6,000 square feet. Although my kids are a little too young for Jacuzzi’s, steam rooms and salons, they fully enjoyed swimming in the pool. Bonus, the pool had a couple of cabanas for that Vegas VIP feeling. 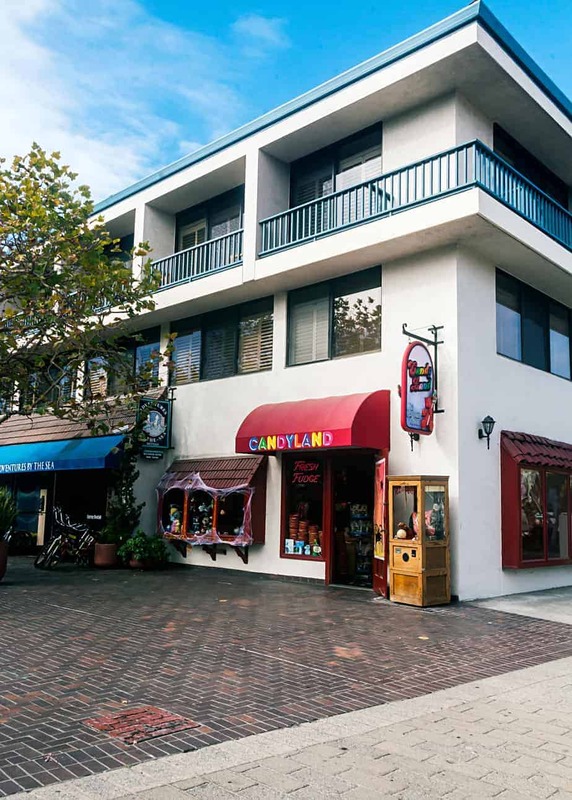 – Kids Attractions – Connected to the hotel is Candyland, where my kids found everything from Lego candy to giant jawbreakers. 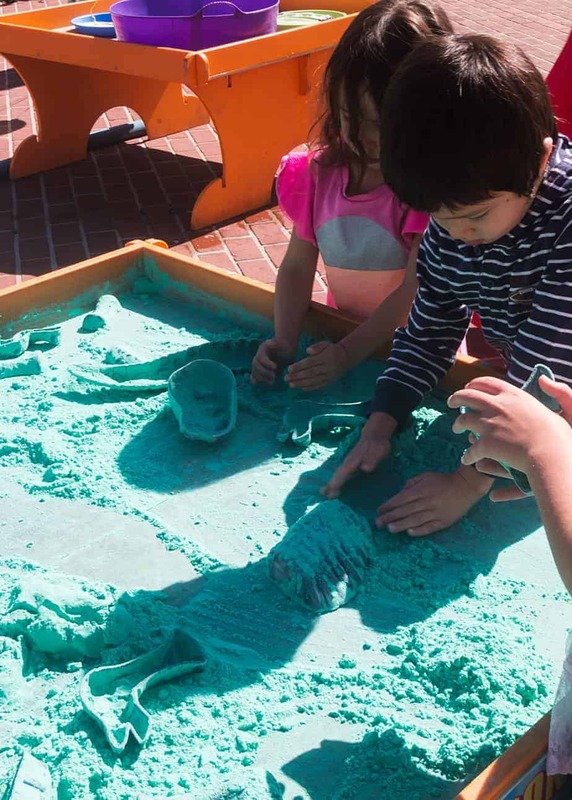 Down the street is the Dennis the Menace Park with a shrub maze slides, bridges and more. We saw a lot of guests walking their dogs around the hotel and accompanying them on both restaurants’ patios, and heard that cats and even other animals are welcome, too. Pets get a house made dog biscuit that is made healthy enough for human consumption (using spent grains from the brewery). The hotel as is rated a BringFido.com Fido’s Favorite by customers. Provide pet beds, bowls, whatever else is needed. 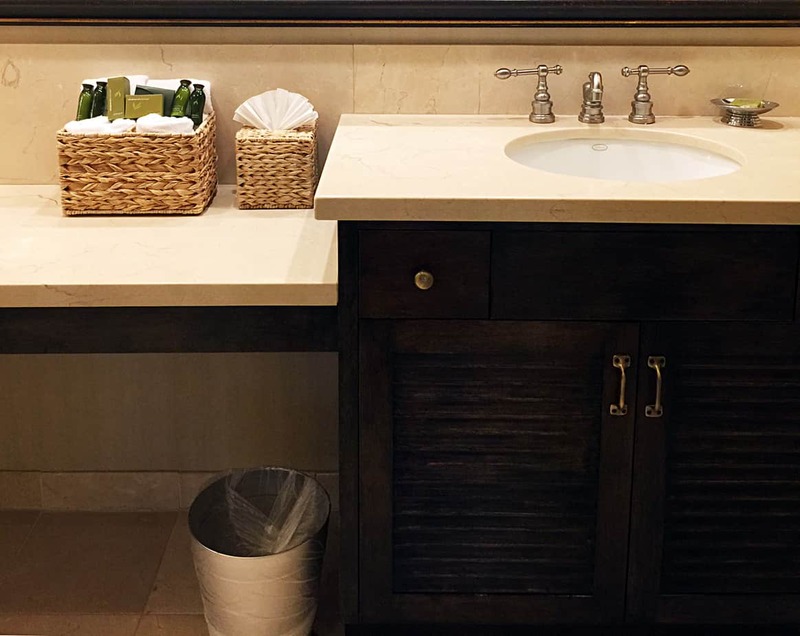 The Portola Hotel is doing so much for the environment on so many levels. They have in-fact reduced their landfill by up to 83%!!! Here’s how (please take note, we can all do these same things on a micro level! ): food scrap composting, recycling, repurposing, being more mindful about the products they use and packaging purchased (and how it breaks down in the landfill). 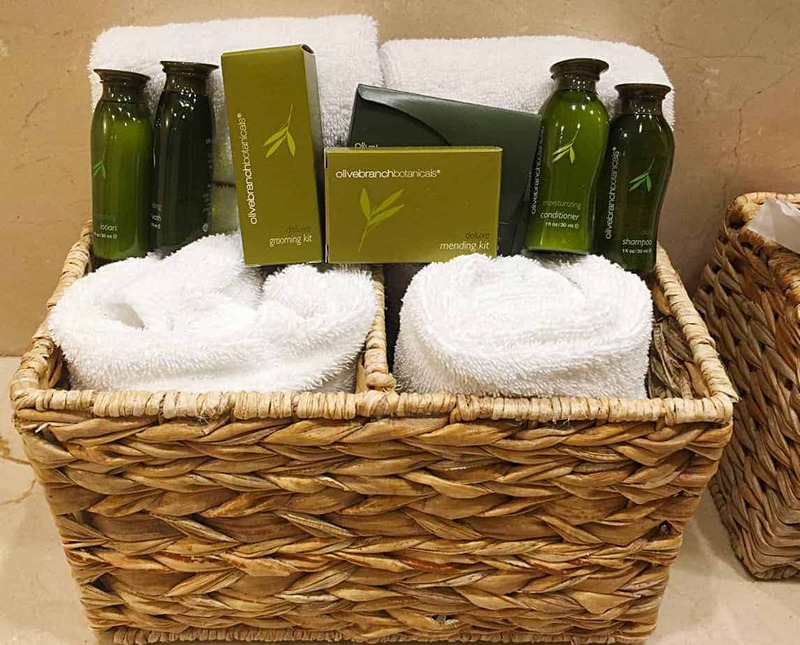 They’ve received different awards because of green practices as the first LEED® Certified green hotel in Central California. 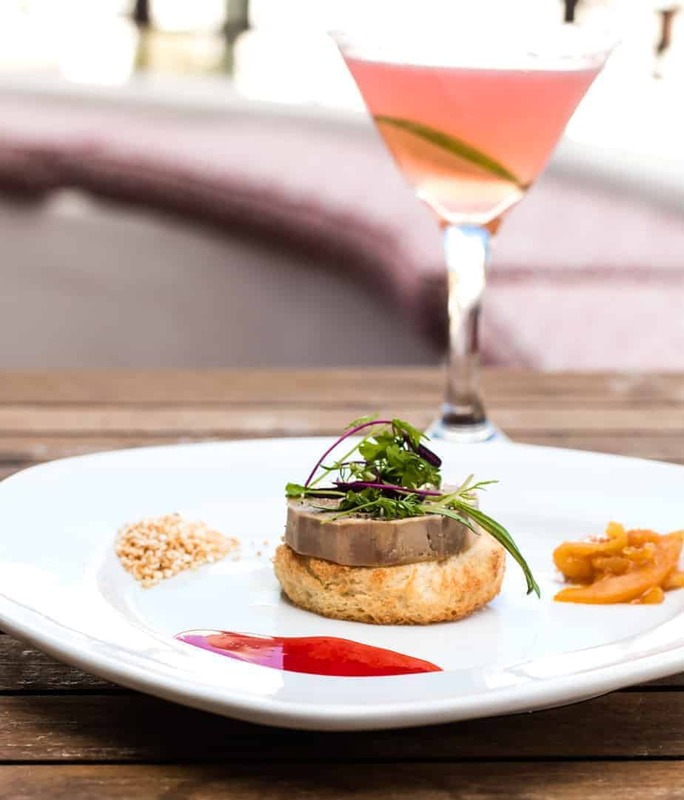 From fois gras torchon to their amazingly fresh seafood, Jack’s Restaurant and Lounge is on the money when it comes to flavorful dishes. 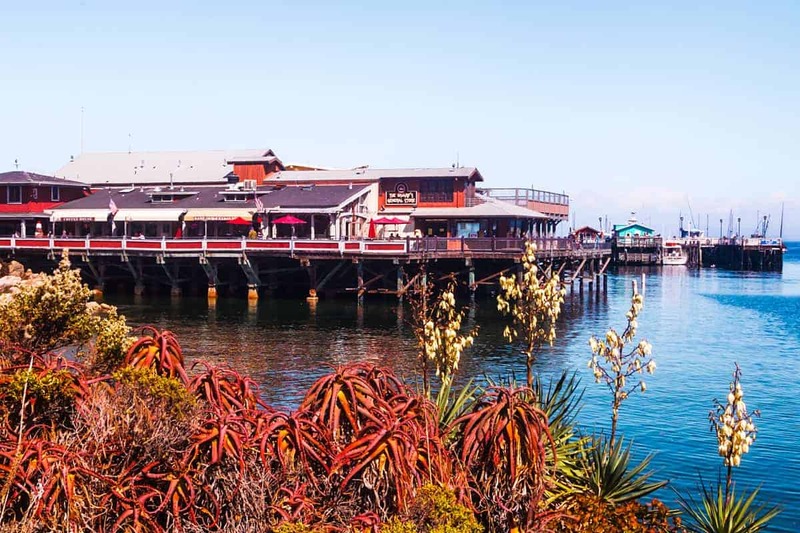 Jack’s had already established itself as one of Monterey’s finest restaurants, and with newly added and renowned Executive Chef, Danny Abbruzzese heading things up we can only expect more amazing things to come. Their Heirloom Tomato Salad was to-die-for, and my husband couldn’t get enough of his Rib Eye Steak. They served us up some outstanding martinis (my fav was the cucumber, so fresh). Jack’s is fine dining in an atmosphere that is welcoming and cozy… they even have a solid kid’s menu which was great for a vacationing family like ours. Here’s our full review of Jack’s Restaurant and Lounge . 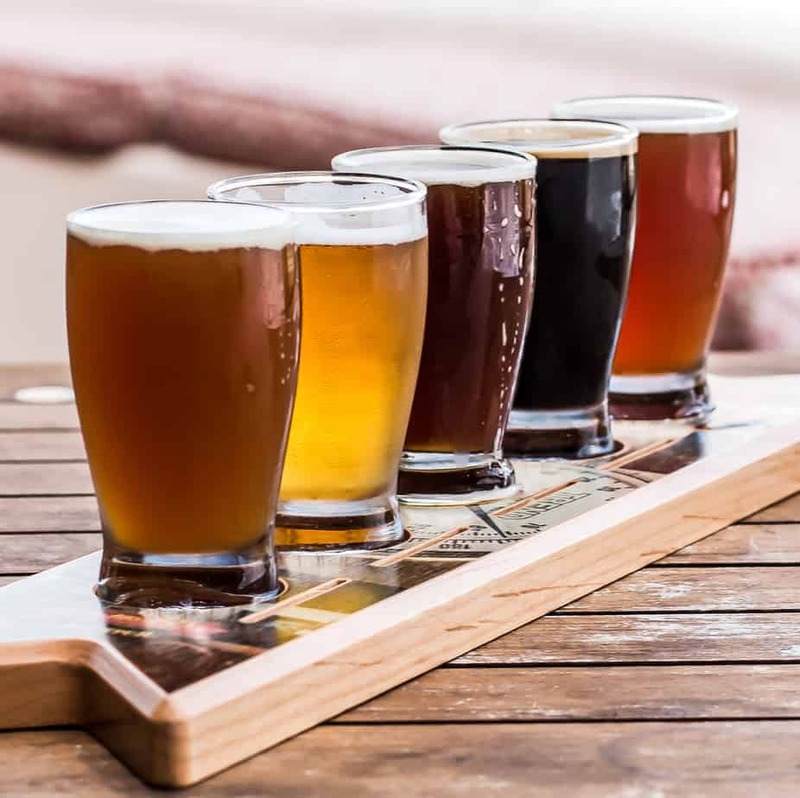 As Monterey’s Original Craft Brewery, Peter B’s has been delighting customers with trademark brews for decades. The atmosphere matches the hotel in that it’s classy yet cozy. My husband had a good time watching some NFL (they have 18 flatscreen TVs!). I liked that they have a big pet friendly patio area. We got a couple of flights and I recommend doing the same so you can divulge in their stouts, IPAs, and seasonal brews like the “Midnight Bunny Rider Choclolate Heff”. Brewmaster Justin Rivard just joined up and helped the team bring home a medal at the 2016 Great American Beer Festival. Good news, Executive Chef, Danny Abbruzzese and his staff are behind the food at Peter B’s BrewPub too, serving up delicious pub food like steaks and burgers. Check out our full review on Peter B’s Brewpub for more info and pics of their beer and food. 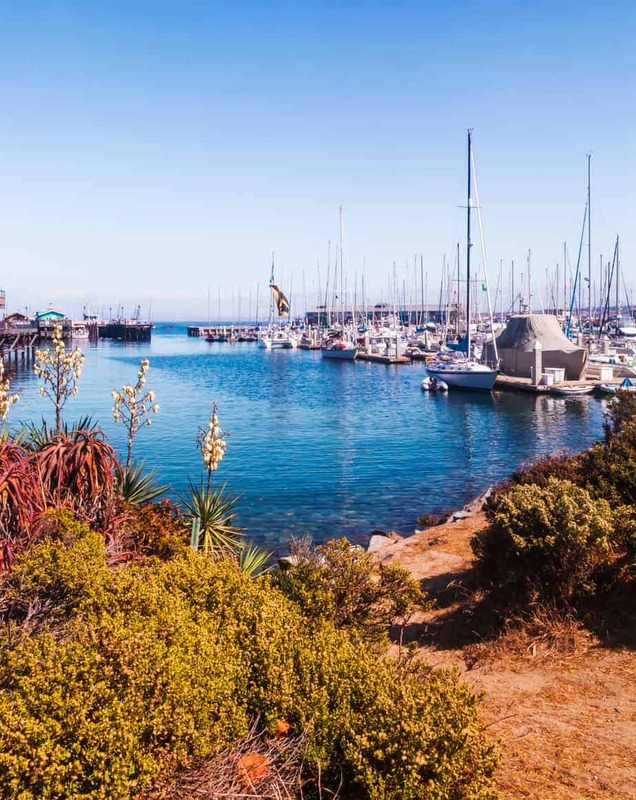 In closing I’d say that this hotel is a great representation of Monterey as a whole: It’s bustling with things to do, yet it has a serenity that is perfect to get away from it all for a few days (I wish I’d spent a full day at that spa!). 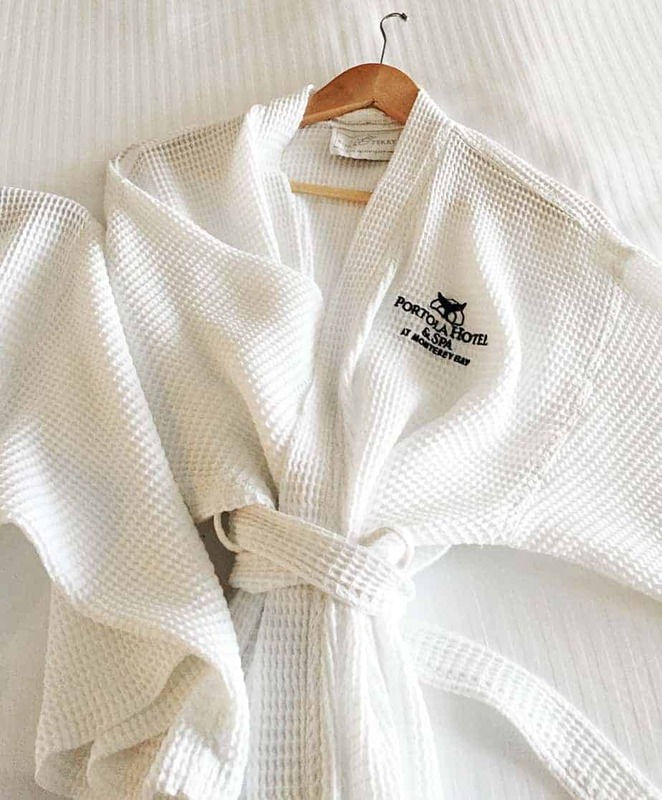 Portola Hotel and Spa take concepts like ‘kid-friendly’ and ‘pet-friendly’ to new levels, and want to not only play their part but be influential in green initiatives. The food and drinks are exciting and fresh, yet have great level of comfort and familiarity. On top of it all the staff was not just friendly and helpful, but also very personable. This looks like the perfect vacation. I do believe I relaxed a little bit more just reading about all the fun activities and the beautiful hotel. 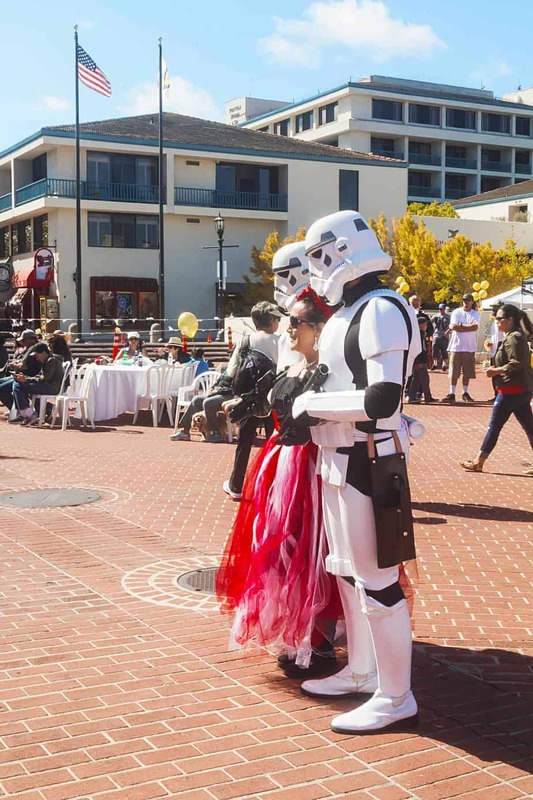 I would love to take the family to Monterey. I’m a sheet/pillow snob also and I can tell by the pics that I would love this luxury hotel. The activities for the kids are the best I’ve ever seen. 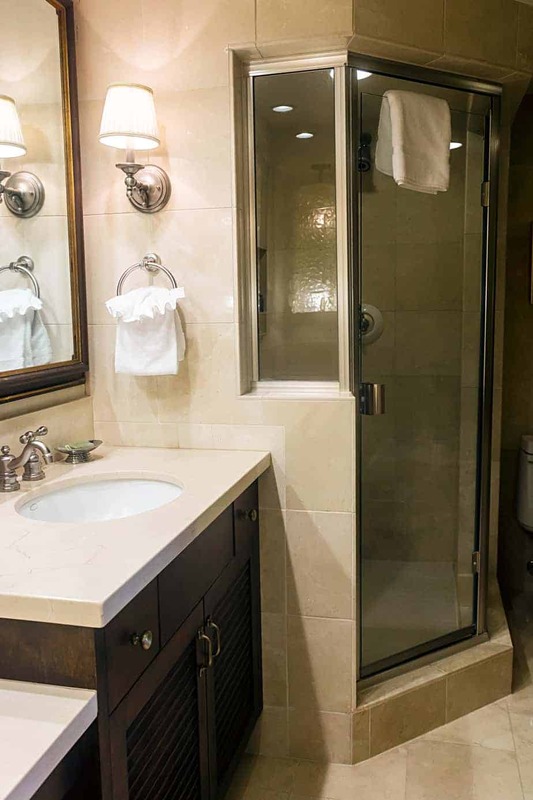 And i love that the bathtub is hidden away in an alcove making it all the most cosy to relax in. Looks like you had a fabulous time! I could go for a week or two of Portola in my life. It gets so stressful being a blogger. This could really help me recharge. I would really love to visit this hotel. It looks like such a beautiful place to visit. If I’m ever in this area, I’ll stay here! What an amazing hotel to stay at!!! Looks like the perfect place to go to relax and unwind!! The Portola hotel seems like a really cool place. 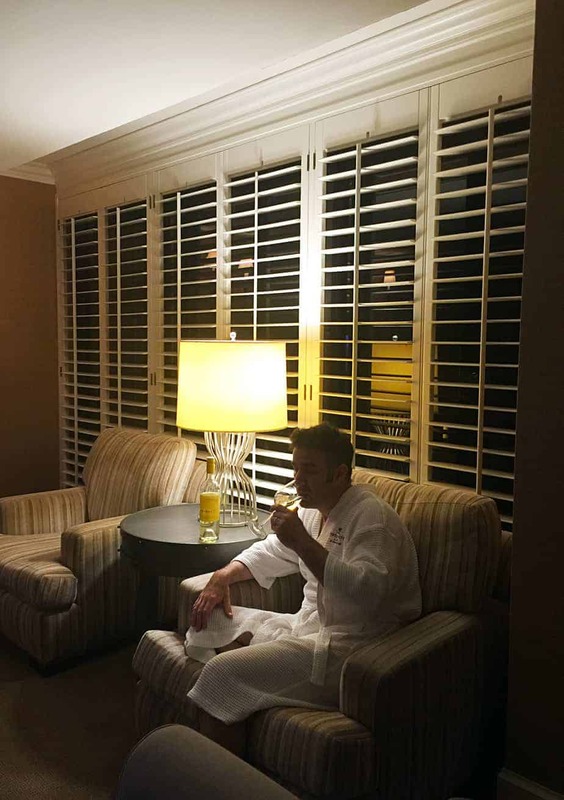 I love going to SPA and just relaxing and enjoying myself. What a beautiful hotel! I need that tub. I’ve only been to Monterey Bay once, but I’ll have to look into staying here when we go back. Wow, what a beautiful hotel to stay at. 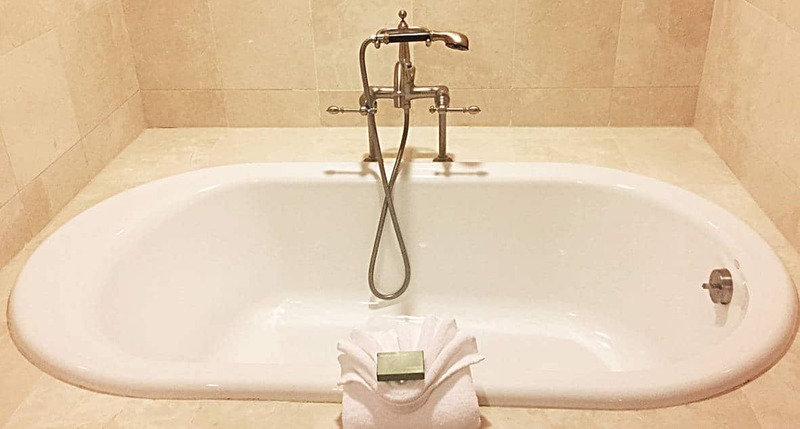 It looks beautiful and it seems like it has just about everything you could wish for in a hotel! 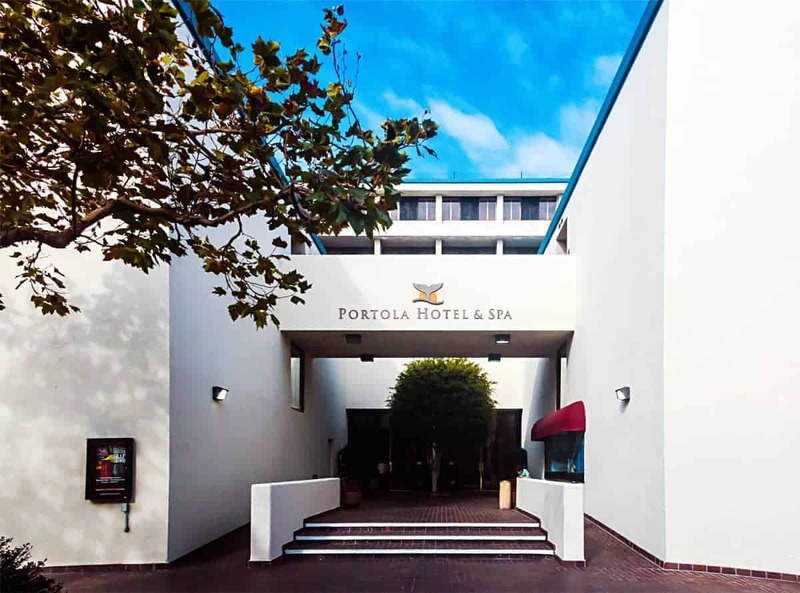 Portola sounds (and looks) like a great hotel to stay at in Monterey! My boys would love it there too! What a beautiful resort! This is some where that I would love to vacation and even better that it is family friendly. That sounds so fabulous! And it seems like they have a lot of kid friendly activities too. It seems like a great place to stay. What a gorgeous hotel! I have never stayed at hotel and spa before. It looks like a really lovely, and relaxing time! Would love to stay a while! What a gorgeous hotel!! 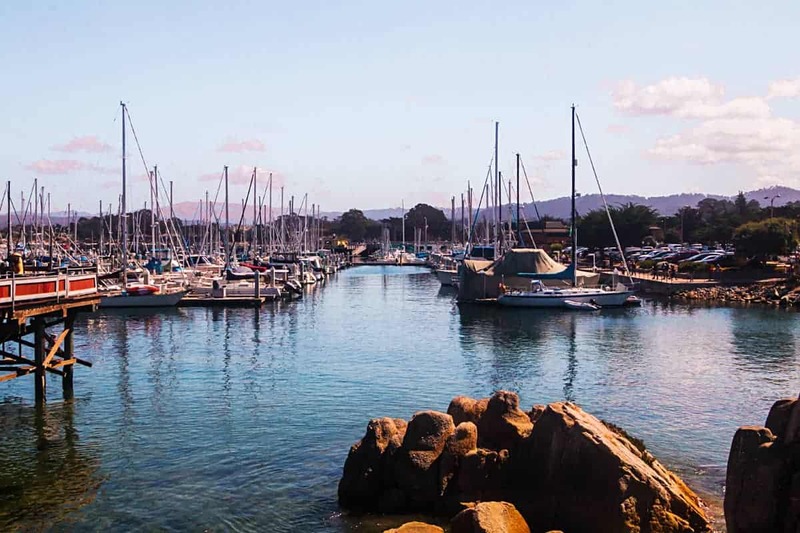 I would love to travel to Monterey one day!! Wow, that looks like a really great getaway. I would love to be there right now. Looks like a really relaxing place to star while gaving a great time with your family! The hotel looks really nice. after introducing it generally in the United states and U.K.
those need a connect-in installing).